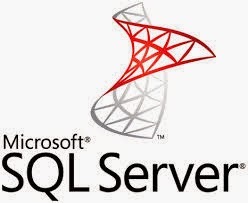 We specialise in Microsoft SQL Server. We are a Microsoft Certified Partner and can offer a range of SQL Server Migrations / Upgrades, Training and Consultancy solutions and services to help you manage and maintain your SQL Server environment. 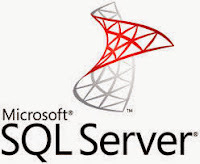 We specialise in migrating and upgrading Microsoft SQL Server to the latest version of Microsoft’s data platform. Whether you prefer on-premises or cloud-based solutions, we have the experience and expertise to migrate your mission critical business databases to the latest version of SQL Server with minimum downtime and disruption to your business. For more information visit our Upgrade page. For more information visit our Training page.